Shopping for Looney Tunes Puzzles? 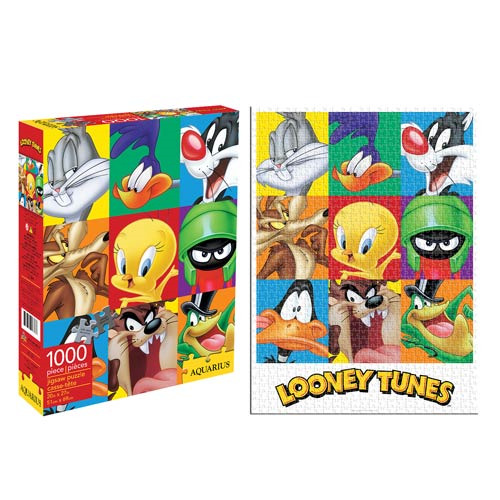 Bugs, Roadrunner, Sylvester, and the rest of the Looney Tunes gang will keep you company while you put together this Looney Tunes 1,000-Piece Puzzle. It's loads of fun and measures 27-inches tall x 20-inches wide when completed. Ages 14 & up.